Showing results by narrator "T. Hudson"
Are you trapped on a merry-go-round of escalating pain tolerance that might eventually mean that no pain killer treats your condition anymore? Have you been prescribed pain killers with dangerous side effects? Are your friends and family complaining that your behavior has changed? 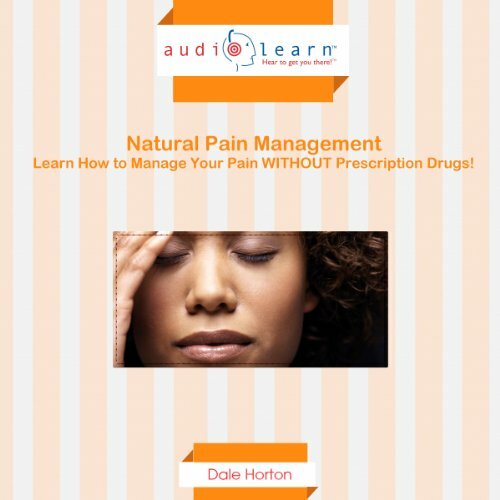 Do you need to get off painkillers simply because they are costing you more and more to acquire each month simply because you need more and more pills to handle your suffering? It doesn't matter if you or a loved one have been recently diagnosed or been struggling with bipolar disorder for years. This guide will tell you everything you need to know, without spending too much brainpower! 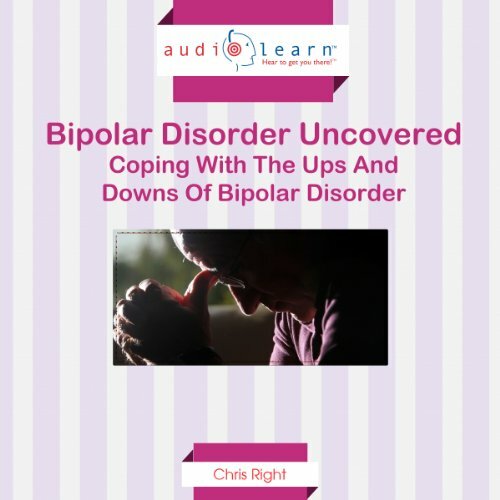 You'll uncover a wide array of tips, including guidelines on how to deal with this disorder today! Finally! 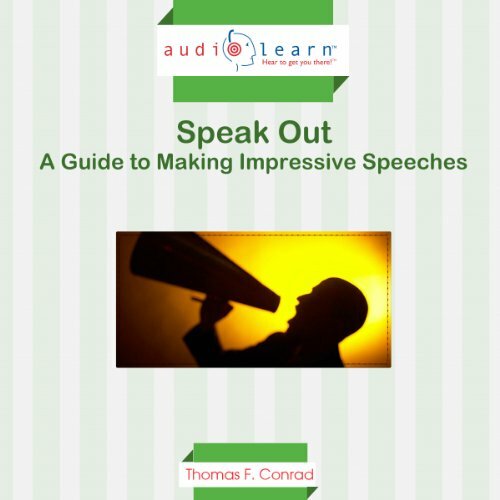 A foolproof, step-by-step roadmap for making impressive speeches, even if you're scared stiff and have never spoken to an audience in your life! Does speaking before a group make you anxious? Now you can finally astound them with your speaking abilities. Speaking in front of people can be dreadful, indeed. You might not know what to say or how to say it. You might not have a clue on how the audience will respond (or react).